We're back to two hours! That's right, the Computer Guru Show is once again a two hour program. This means more time for tech news, your calls, and much more. 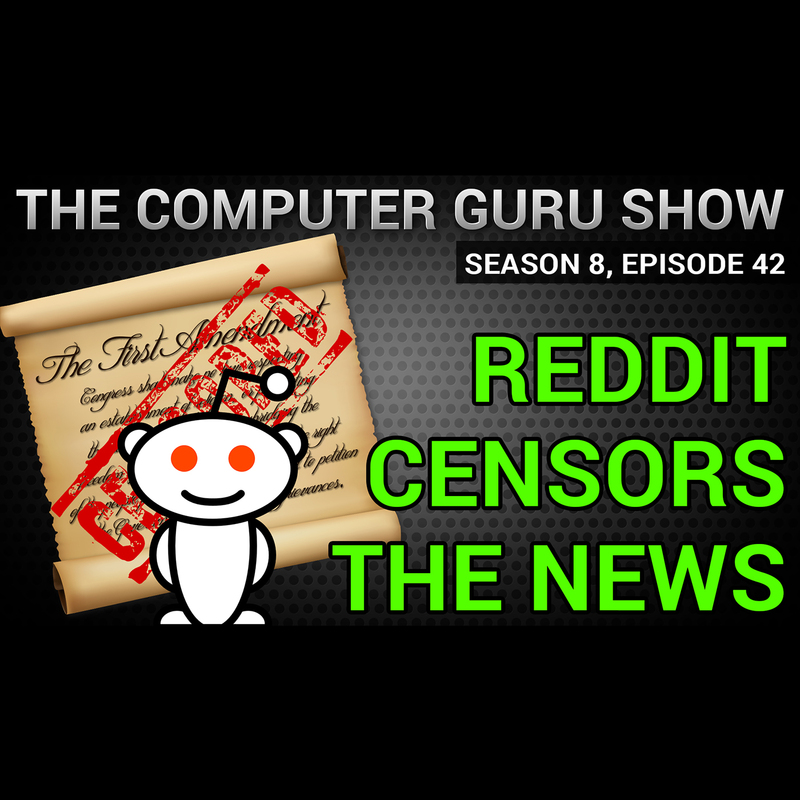 This week, we're talking about censorship on the internet, a recent ruling which finally treats internet service as a utility, the DNC hack which puts Hillary Clinton in hot water, and more.